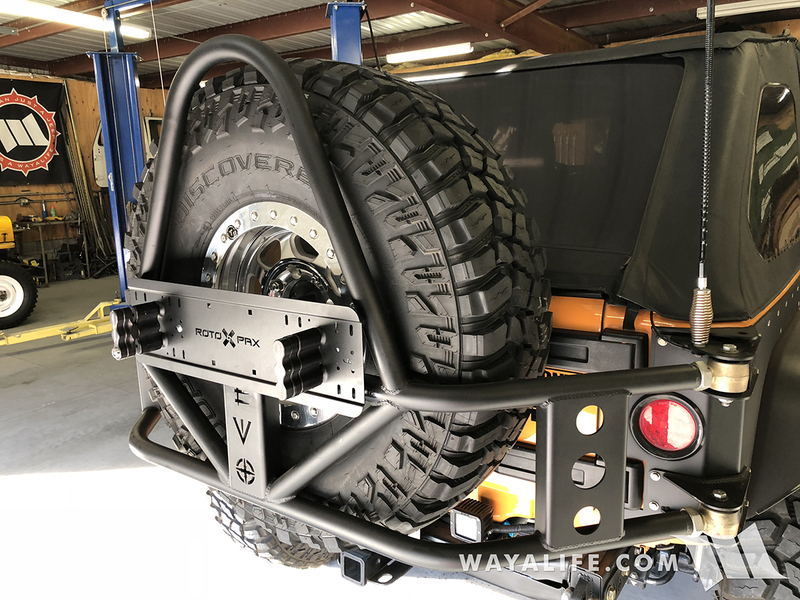 The JK tailgate has 2 rubber isolators that were designed to apply pressure to the sidewall of your spare tire and help prevent it from jiggling around. 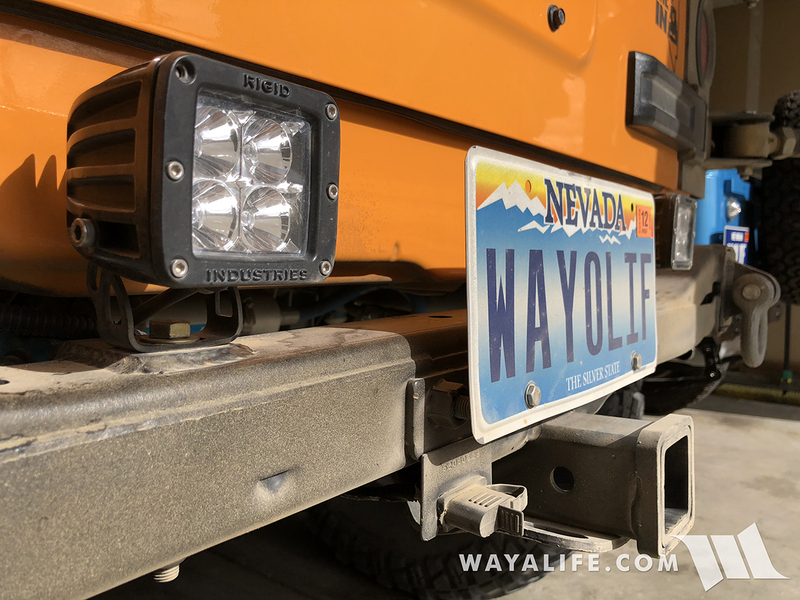 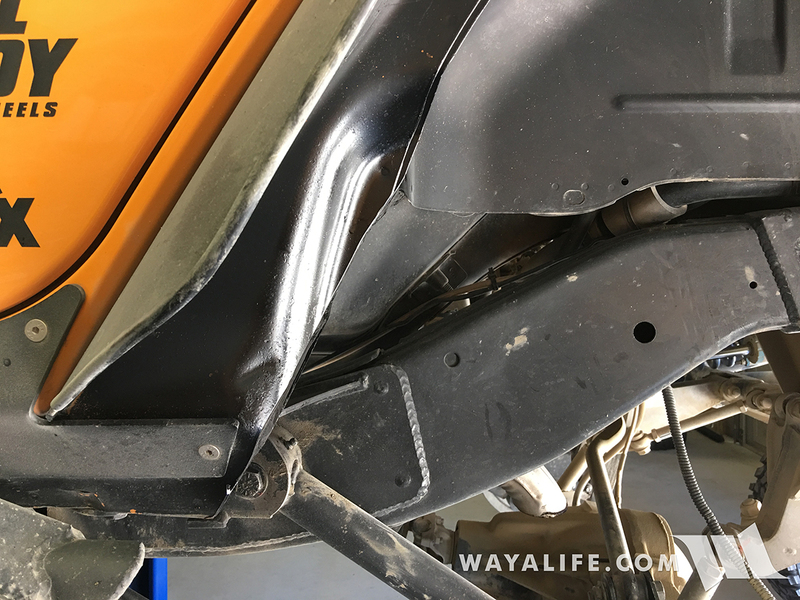 Without them, the jiggling of your spare can and will cause damage to your tailgate. 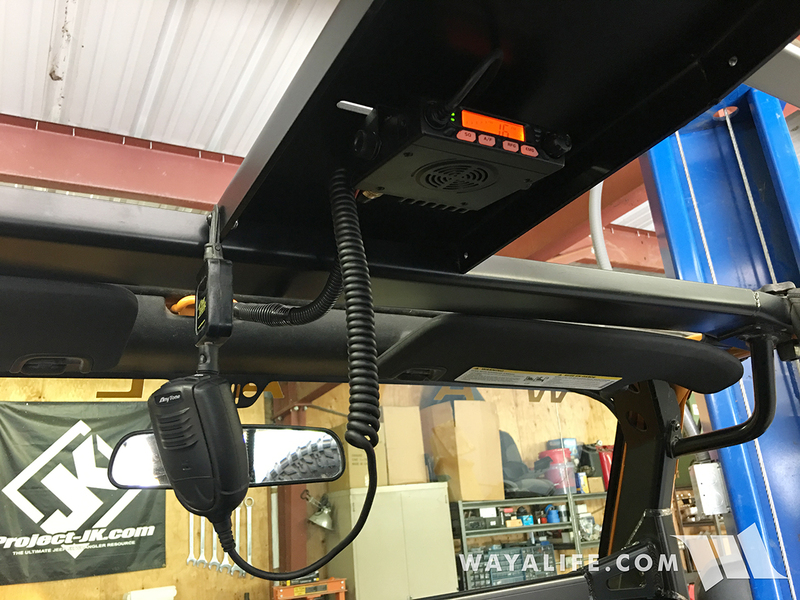 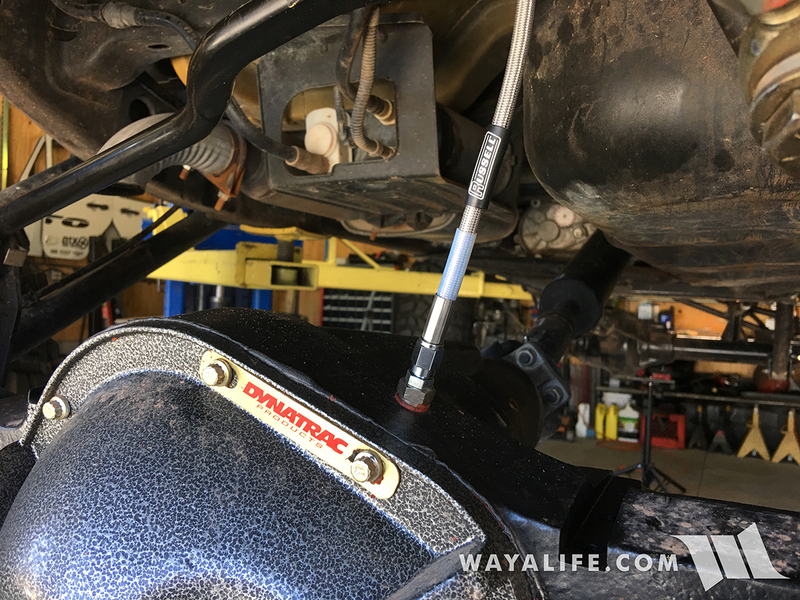 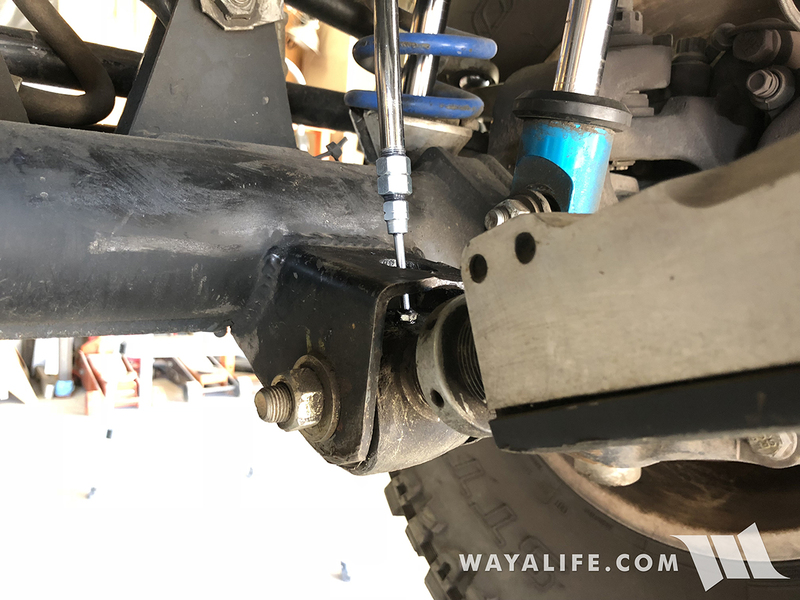 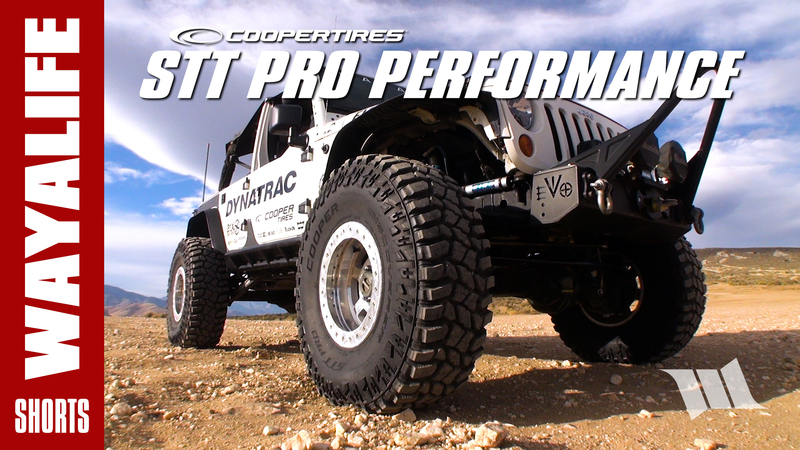 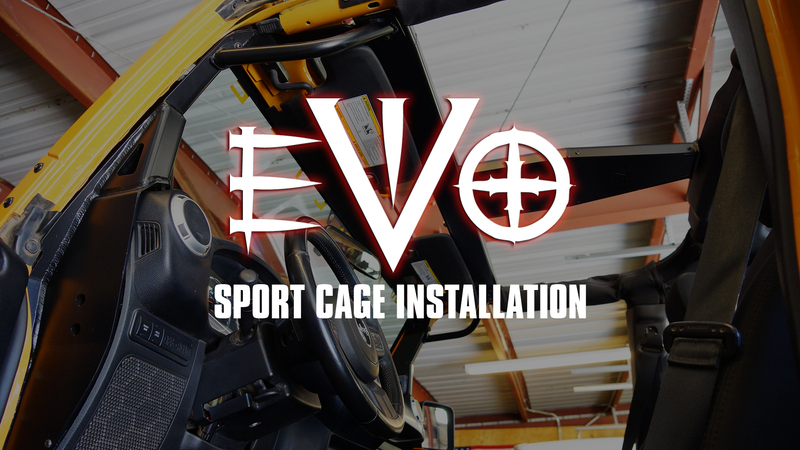 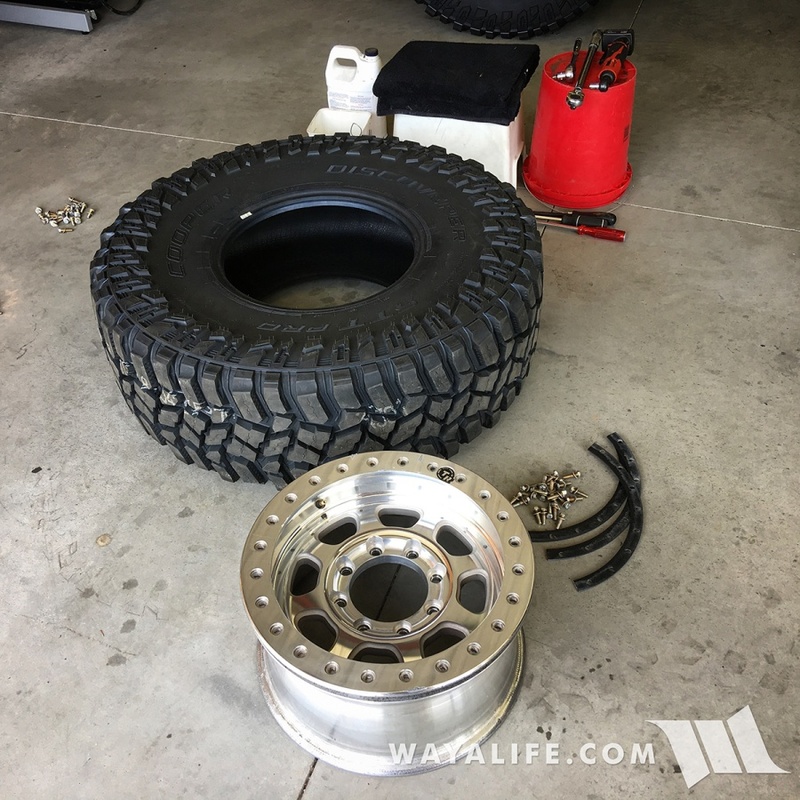 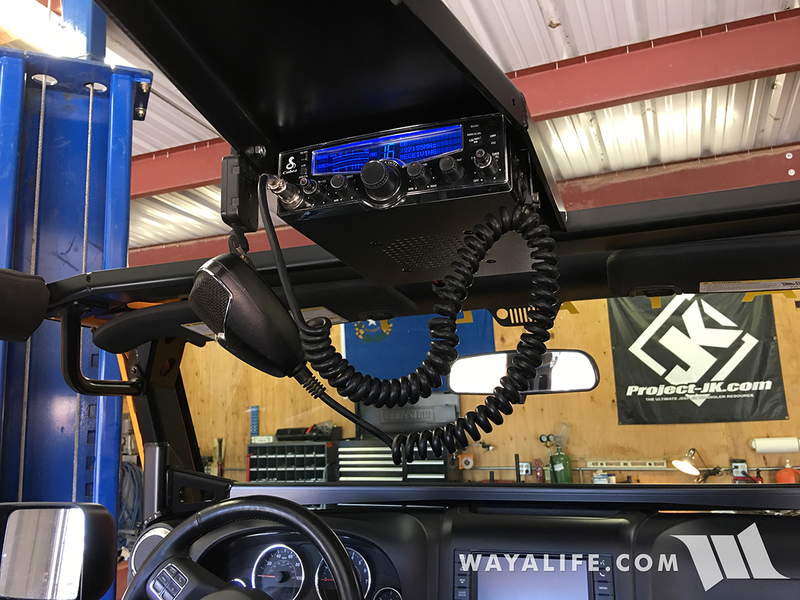 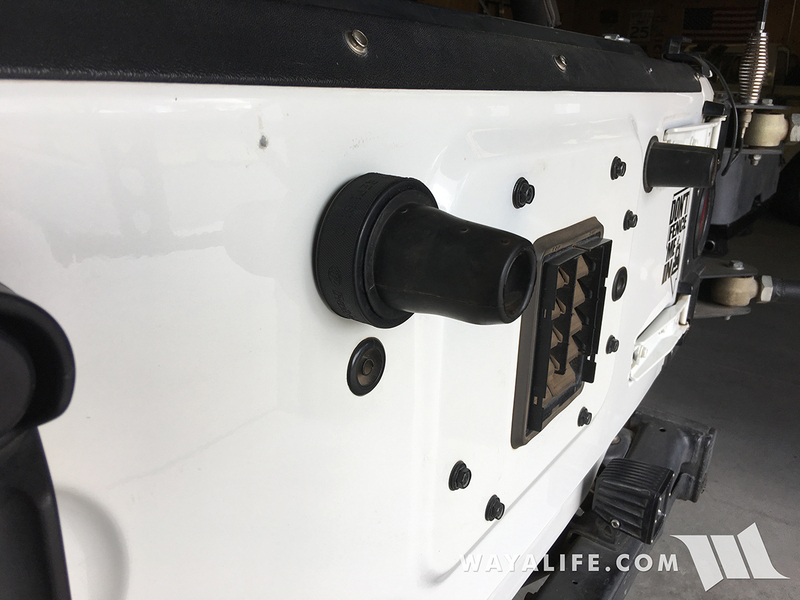 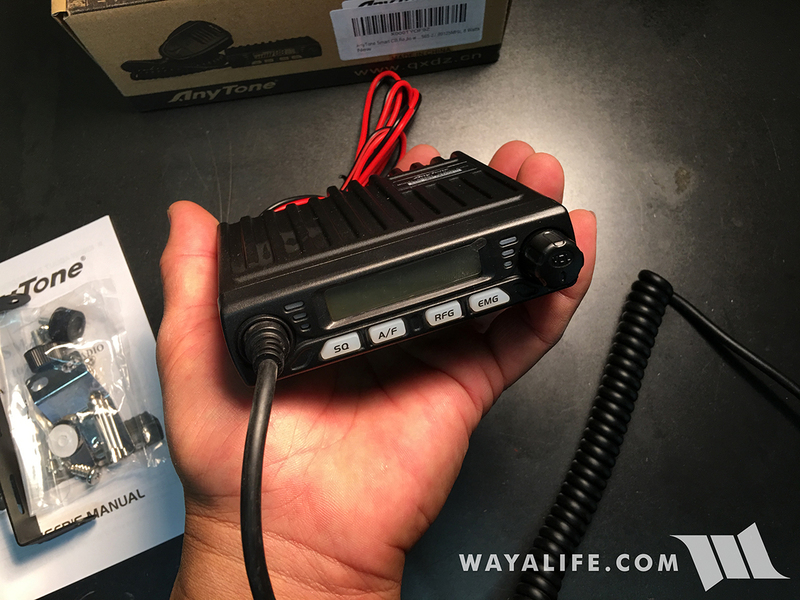 Click on the link below to see a short write-up on how to make your own spare tire isolator extensions and for cheap.